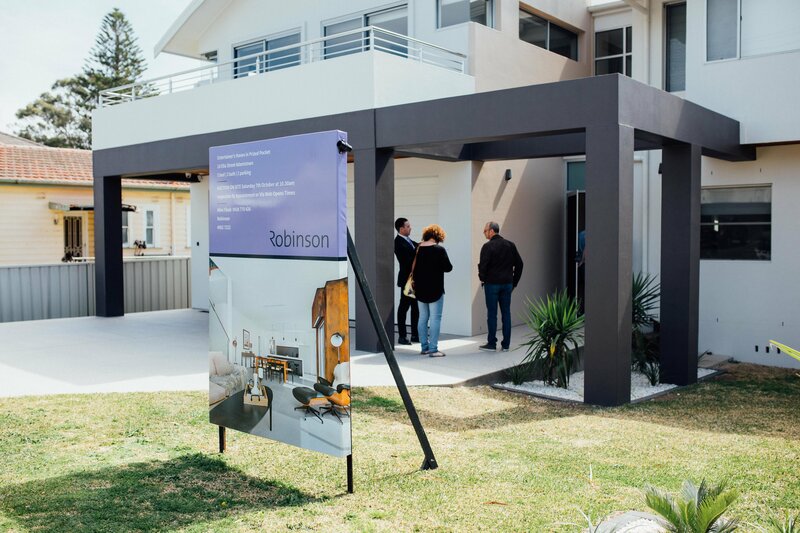 Robinson Property has been awarded the number one prize as Australia’s leading real estate sales office in a national list of top performing real estate brands. 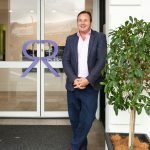 Robinson Property secured the position in the Real Estate Business (REB) Top 50 Sales Offices 2018 ranking. 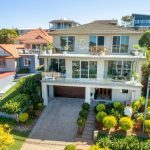 The list grades real estate sales offices across Australia according to a range of metrics, including efficiency, conversion ratios, number of sales and sales volume. 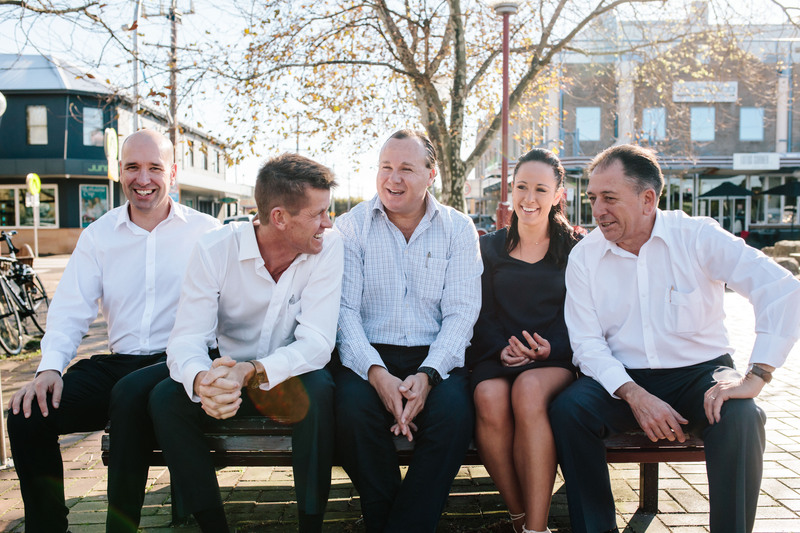 From left to right: Matt Waddell, Mike Flook, Ben Robinson, Sonia Mudford, Tony Reville. 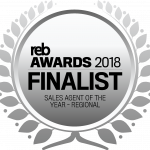 The REB Top 50 Sales Offices 2018 ranking is an initiative of the leading industry resource Real Estate Business. 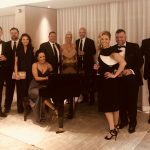 “The REB Top 50 Sales Offices 2018 is the preeminent ranking of real estate sales offices in Australia,” said Tim Neary, editor for REB. “We are very proud of what we’ve achieved. We also recognise we have more work ahead in terms of battling the perception of an industry that is ranked just above that of a used car sales person and below politicians in terms of trust. “We are not the fast-talking, dazzling agents you may associate with the industry; we are hardworking and efficient”. 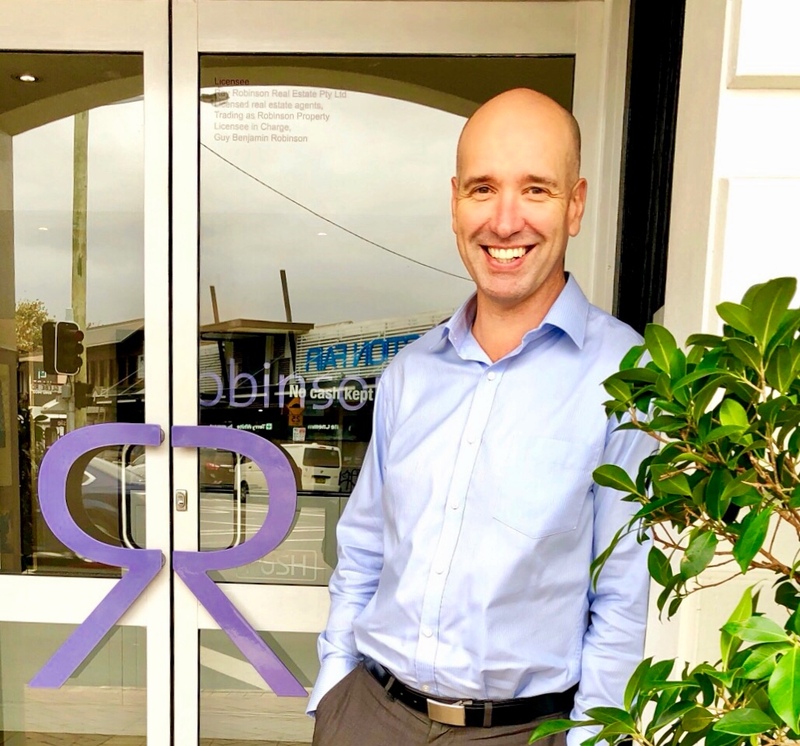 Robinson Property repositioned their brand in the past year around the mantra of always Welcoming Better. “Welcome better is our ethos. It sets the bar and it’s great to see our strive for excellence is producing great outcomes for our clients”. Robinson Property’s ethos, ‘Welcome better’ sets the bar for them to strive for excellence. Robinson Property is one of the largest real estate companies in Newcastle. With three generations of proud local ownership, the company focuses on market knowledge, property expertise and an agility to always welcome better. The future of Robinson is a company serving client’s end-to-end property needs. 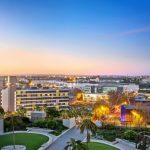 They have one of the regions strongest property management portfolios and a sales team renowned for their intimate knowledge of the communities they serve. For more information please visit www.robinsonproperty.com.au.